Wood flooring has always been a popular choice among people for giving a formal, beautiful and warm look to the house. They are eco-friendly and affordable. You can find a variety of options to choose from according to the style of your home. 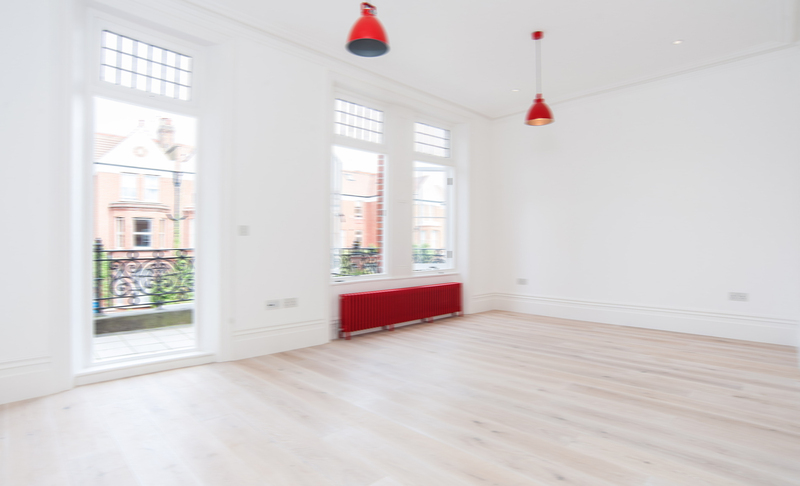 Wood floors increase the value of a house and are actually considered an investment. Nowadays, wood flooring is being done in unique and custom designs like: painting, borders, medallions, mixed media, stain and exotic wood. There are certain things that need to be considered while selecting wood flooring like: the kind of wood to be used, the style or design and the color of the walls & the rest of the furniture. There are different styles of wood floorings: parquet, which is a series of flooring pieces arranged in a geometric design; plank hardwood flooring, which are linear and wider planks of wood; and strip, which is linear flooring. Wood floors are also classified on the basis of the kind of installation: floated, glued and nail/stapled. There are also exotic species of wood floors like birch, cherry, white oak, maple and red oak. You can also get custom designs like feature strips, medallions, accents and borders which are ideal for formal areas like foyers or entry rooms. Lighter wood colors are ideal for formal living rooms and dining rooms, while darker colors are good for kitchen and family rooms. Darker colors are also perfect for bedrooms and office rooms, but the wood should be stronger since these rooms contain heavy furniture that is likely to be moved frequently. Wood floors are safe and friendly to the environment. They can be recycled as well. Wood floors, unlike other floor types do not accumulate dirt and allergy causing pollutants. 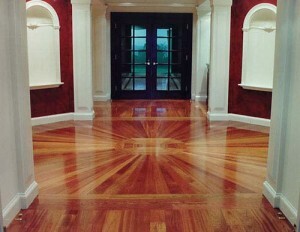 You can install wood floors yourself or can take the help of a professional for installing and finishing wood floors. If you are looking for installation of luxury wood floor in London then internet is a very good source for information. Since there is so much choice today, it is better to take the advice of a specialist in selecting the right kind of a floor.